When it comes to cars, whisky, and vape gear, I really don’t mind splashing the cash. These are things I enjoy, take pride in, and love testing out and playing around with. And if you’re anything like me, chances are you’ve looked at a DNA mod in the past and flirted with the idea of getting one. I know, I know – they’re expensive. Very expensive. But here’s the thing: in the vaping world, you kind of get what you pay for. That’s why SMOK mods tend to crap out after three months, while a DNA mod from Lost Vape or VaporShark will last you years. So, yes, they are pricier but they will last you longer. Which always reminds me of the saying: when you buy cheap, you buy twice. And trust me, I have spent hundreds (maybe thousands) of dollars on mods over the years. But it was only recently that I decided to treat myself to a proper, premium DNA mod. Why? Simple: I didn’t want to spend the money. Plus, I get stuff in for review a lot, so it seemed a little silly. But then I saw the Lost Vape Therion DNA75 and, well… I reached for my wallet and bought one. And the reason is that: 1) I love the way it looks, and 2) I need a solid, reliable mod for my growing collection of MTL tanks. 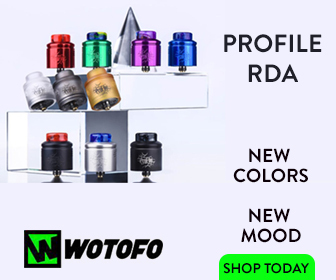 Why DNA 75 Mod And Not A DNA 250 Mod? Again, pretty simple: I don’t need 250W of power. Never have. So paying more for a mod with all that extra power didn’t really make sense to me. Why buy a $1,000000 house when a $500,000 apartment is all you need? Same goes for DNA mods. And here’s another reason I love the Lost Vape Therion DNA 75: design. This mod is stunning to look at and behold. It has leather accents, a beautifully machined chassis, and some of the best technology ever created in the vape space contained inside it. If this were a car, it’d be a top of the line Mercedes S-Class AMG. Beyond this, the Lost Vape Therion DNA 75 also takes dual-18650 batteries, so it has way more staying power than most DNA 75 mods. Couple this with the power efficiencies of the DNA 75 chipset and you’re looking at some of the best battery life in this category. Nothing else, in my experience, comes even remotely close to the Lost Vape Therion DNA 75 in this regard. If you’ve never used a DNA mod before, imagine being able to customise pretty much every aspect of your vaping experience. Sounds good, right? Well, this is EXACTLY what you can do with Escribe – it is an incredible piece of software that runs on your PC. If you like tinkering around with settings, you’ll probably spend the best part of a week messing around with Escribe. There’s just so much you can do inside it. And if you’re new to Escribe, you’ll definitely want to check out EVOLV’s tutorials on the software and how to best use it. Is The Lost Vape Therion DNA 75 One of The Best Mods Around? In a word… yes. It is stunning in almost every regard, from looks and build quality, right down to how it performs and what you can do with it. This is the type of mod you buy, and then never look at another one again. It is that good. The overall finish, precision, and attention to detail that has obviously gone into this mod’s design and constriction is phenomenal. Lost Vape is easily one of the best mod builders in the business right now. Bar none. 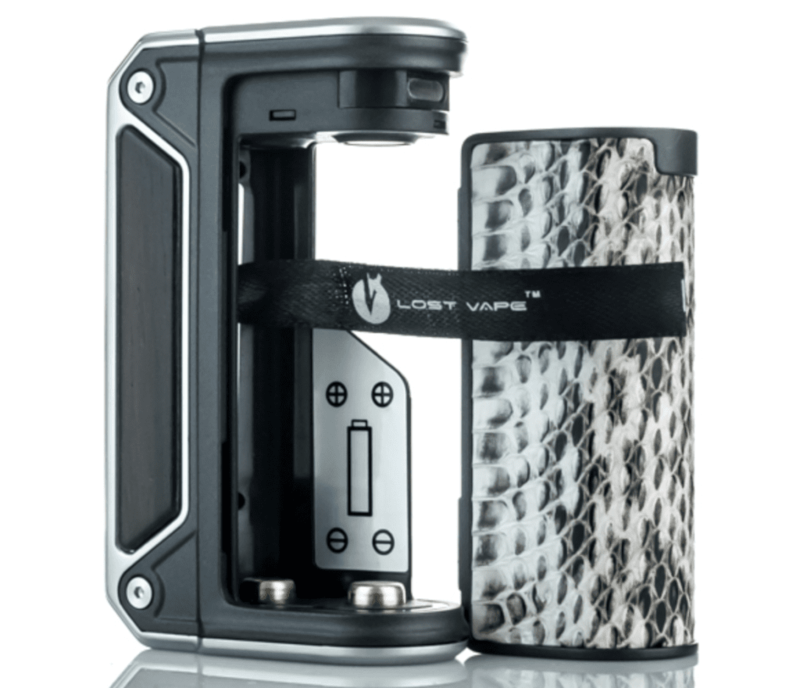 Lost Vape Therion DNA 75 – Is It Worth The Money? Yes. 100% YES! If you’re a serious vaper, the Lost Vape Therion DNA 75 is an investment, a way of ensuring you get the best possible vaping experience around, the best performance from your tanks, and some of the best battery life in the business. 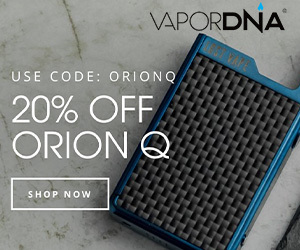 And, of course, if you want something more potent you’re free to go with the equally amazing Lost Vape Therion DNA 166 ($149.95 via DirectVapor) which offers more power and the same excellent build quality and design. Mods like the Lost Vape Therion DNA 75 are for serious vapers. That’s why they’re priced higher than normal. But if you value quality hardware and want the absolute best of the best when it comes to design, performance, accuracy, and efficiency, you will understand the pricing and why mods like the Lost Vape Therion DNA 75 cost more. 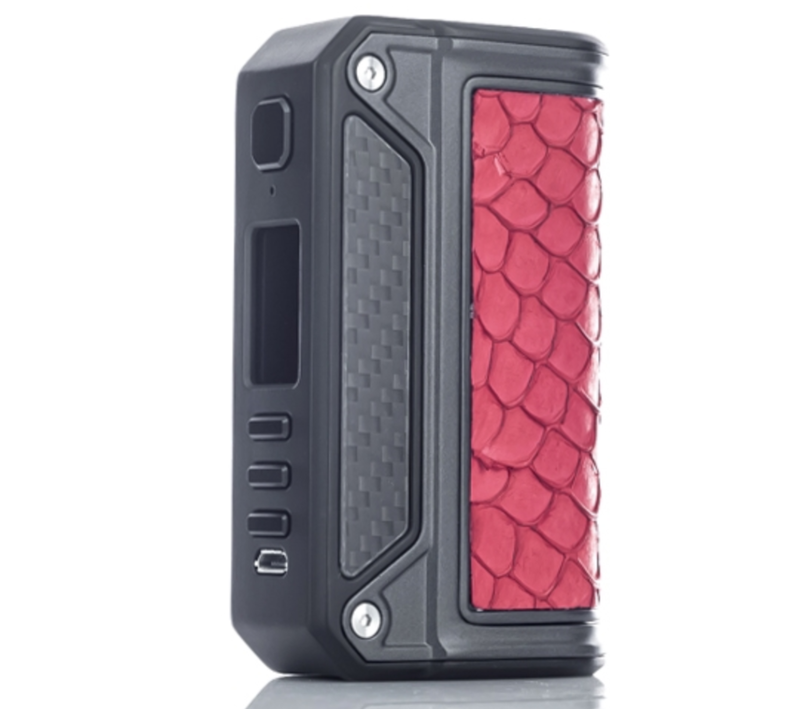 Best Place To Buy The Lost Vape Therion DNA 75?